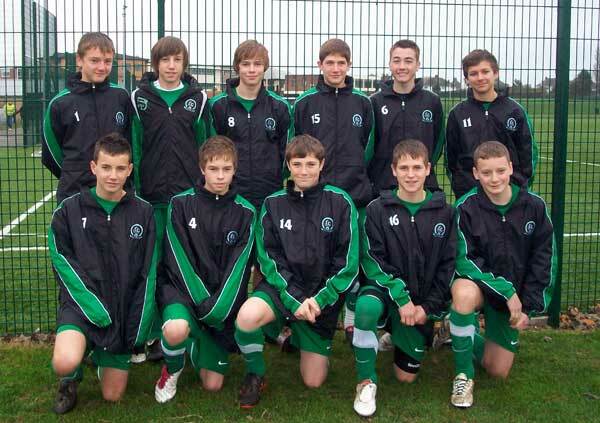 have said a big thank you to Jenny Bailey at Yarmouth Carpets who has sponsored the tracksuits. 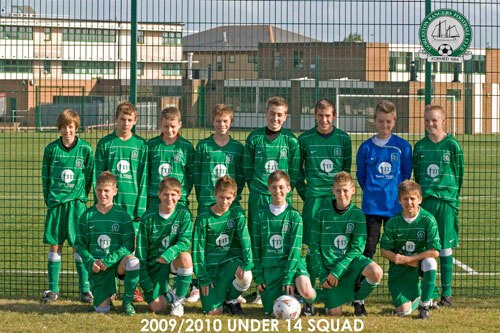 Gorleston Rangers U14A are proud to have their kit sponsored by Terry Moore carpets. 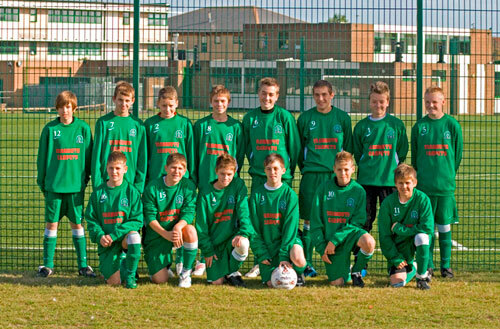 Terry kindly provided us with new kit ,which was greatly appreciated by the boys and their parents. Terry has an excellent relationship with the team,even being team linesman,running teams in summer 5 a side tournaments,and giving his support at all times during both training and matches. Last season we finished 3rd in the league and lost in the final of the league cup,but with the continued improvement from the boys ,together with new signings,there is no reason why we cannot improve on this this season.